We are pleased to announce that our distributor in Turkey, Ecotec, has become a part of The Green Restaurant Association Turkey’s program. The Green Restaurant Association Turkey (GRAT) is a non-profit organization that provides certification for restaurants to become more environmentally responsible. The GRAT is founded by World Wide Fund for Nature Turkey (WWF Turkey) and Bosphorus University in Istanbul. During the beginning stage of the GRAT, two restaurants got their certification as a Three Star Green Restaurant. Turkish Restaurant & Entertainment Association (TURYID) and Besiktas Municipality are also playing an active role in this project. 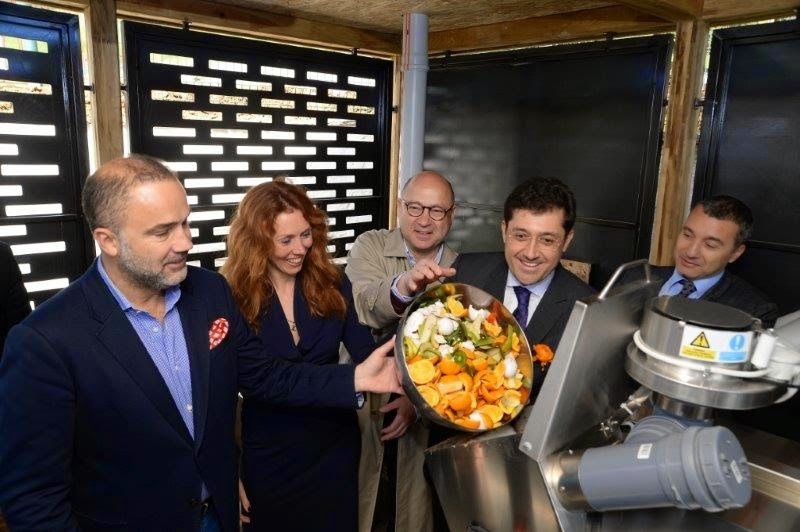 In February 2015, the first Big Hanna composter model T120 was successfully installed at the Sunset Grill Restaurant in Istanbul to compost the food waste on-site and the second Big Hanna T120 will be installed in the La Mancha Restaurant en which is a part of the Soul Restaurant Group. 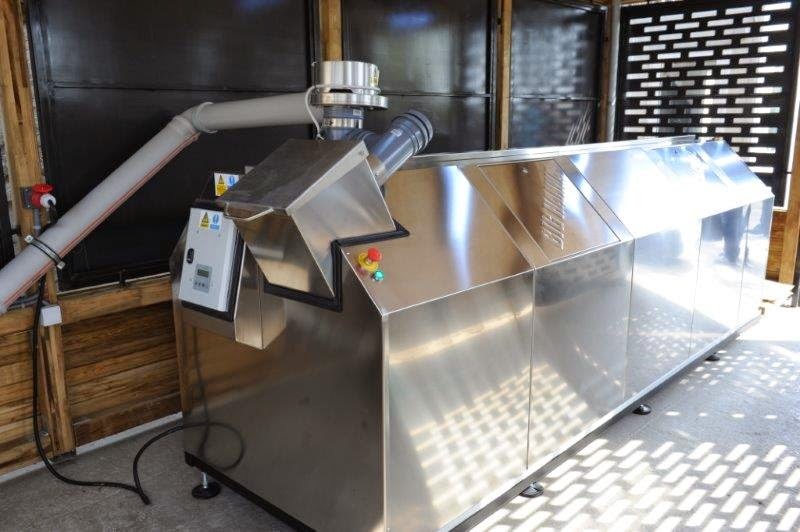 These two Big Hanna composter T120 were purchased by Unilever Food Solutions which is a sponsor in that project. The compost will Besiktaş Municipality use in their public gardens in Besiktas/Istanbul. 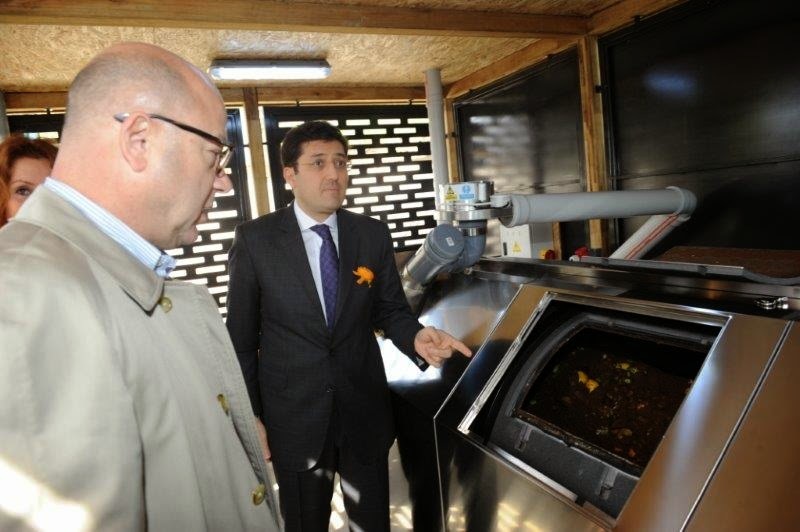 Ecotec’s CEO, Mehmet Başaran told us that GRAT’s goal is to reach 100 green restaurants in the first year. More info about the installation at the Sunset Grill Restaurant you find in this film clip posted on Ihlas News Agency (IHA) website.